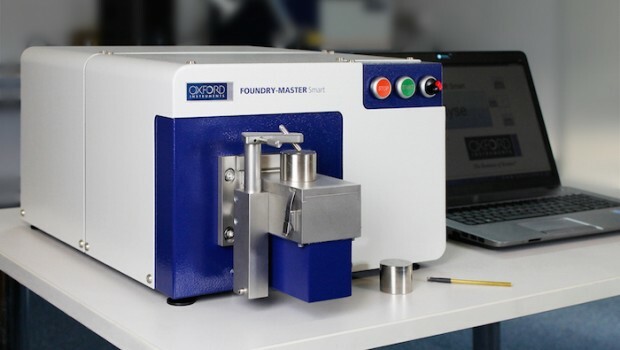 Industry and research technology supplier Oxford Instruments has won a global tender to supply cryogenic equipment to the Institute of Physics-Chinese Academy of Sciences (IOIP-CAS) - a research institute in the fundamental study of condensed matter physics. The London-listed firm said multiple advanced cryogenic systems would be installed at a new ‘synergistic extreme conditions user facility’ at the Huairou Science City development in Beijing. It said the new collaboration further strengthened the long-standing relationship between Oxford Instruments and the IOIP-CAS, building on the performance and reliability of a number of systems previously provided by Oxford Instruments to IOP-CAS's existing laboratories. The supply agreement encompassed superconducting magnet systems together with advanced dilution refrigerator systems, which would help to establish a “world-leading” synergetic user facility that integrated various extreme conditions. That would allow researchers to make “ground-breaking discoveries” of new material states, states of matter and novel phenomena, the board explained, furthering humanity’s understanding of the structure, properties and performance of these materials on a quantum scale. The complete suite of systems would be delivered to IOP-CAS in a staged plan through 2020 and 2021. “This is an excellent example of the growth we are seeing from customers involved in physical science research and quantum technologies, where our key enabling technologies and advanced solutions enable fundamental research and accelerate our customers’ applied research and development,” said Oxford Instruments chief executive officer Ian Barkshire. “We are delighted to be the provider of choice to the renowned Institute of Physics in Beijing.